What makes your heart beat stronger? 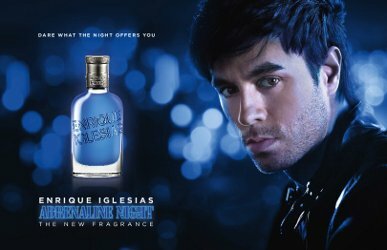 Enrique Iglesias for his new Adrenaline fragrance. Below the jump, le making of.